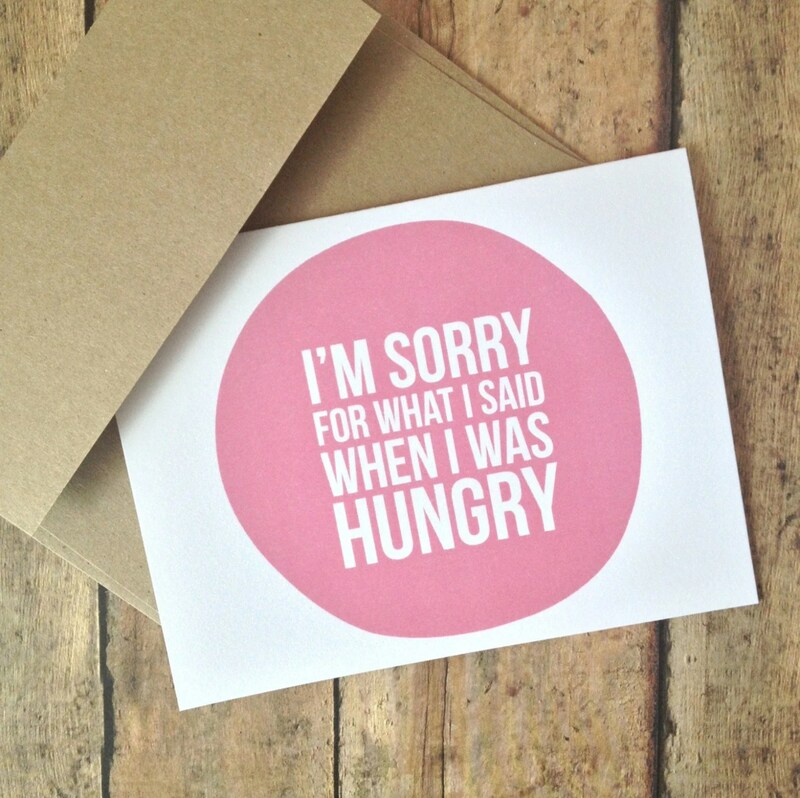 For all the people I actually should send this postcard to… I am truly sorry for being such a grump when my stomach rumbles. Please feed me next time I snap at you. This entry was posted in Design and tagged apologetic card, apologies, hungr, postcard by nuitdepluie. Bookmark the permalink.